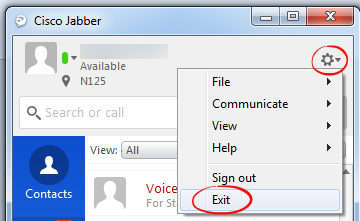 Jabber occasionally malfunctions, and an incoming call will be mislabeled with an incorrect contact. To correct the issue, follow the instructions below. If you are still having difficulty, contact the ITS Helpdesk (x3333) or visit us in Nicarry 125. Click the Gear and choose Exit. Make sure Jabber is not running in the background. 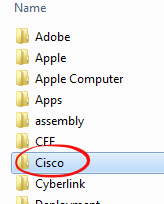 Find and click CiscoJabber on the Processes list. Navigate to the CSF folder. 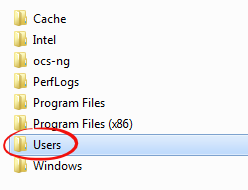 Open Windows Explorer by either opening the start menu then clicking Computer or by clicking the icon on the task bar. 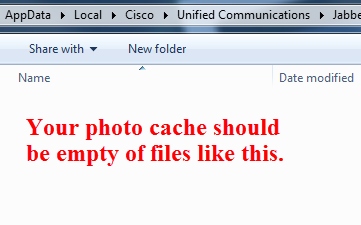 If AppData does not appear in your user folder, Unhide Folders. 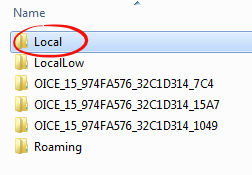 When you can see AppData you can continue. 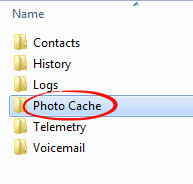 Delete the Jabber Photo Cache. 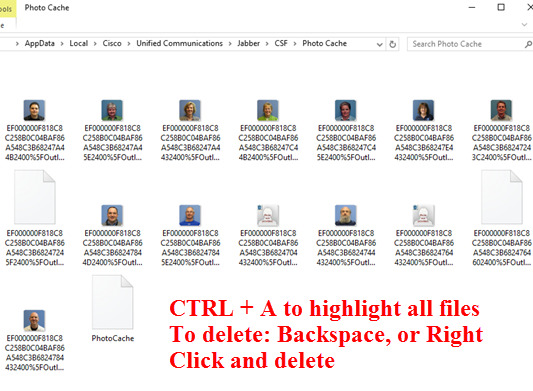 Be sure to delete only the files in the folder, not the folder itself. Press CTRL + A on the keyboard to select all the files. 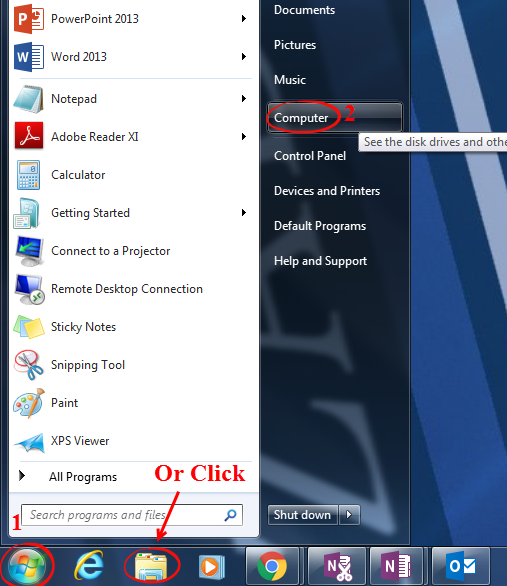 Press Delete on the keyboard, or right click on a highlighted file and select Delete. 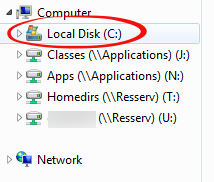 Delete the contact from MS Outlook. 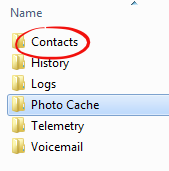 If the contact appearing incorrectly on your screen is still in your Outlook Contacts, delete the contact from Outlook. 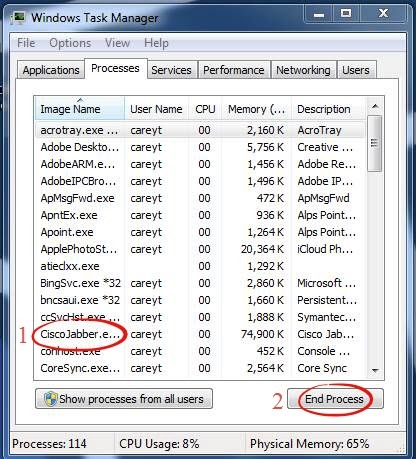 Repeat Step 3 to navigate to the CSF folder again. 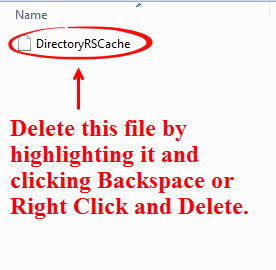 Delete the local contact cache by highlighting the DirectoryRSCache file and pressing Delete on the keyboard, or right click and delete. 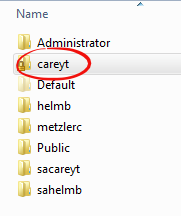 Be sure to delete the DirectoryRSCache file, not the entire Contacts folder.